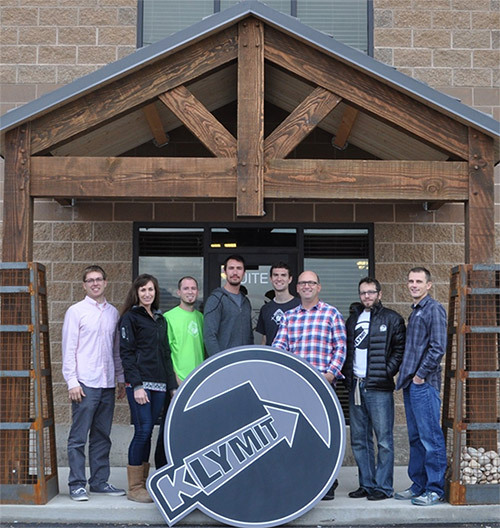 Klymit is a solutions company dedicated to producing quality camping gear. We challenge traditional approaches to the conception and fabrication of outdoor goods and apparel. We are part engineers, part gear junkies, part mad scientists, and all outdoorsmen. Klymit was conceived under the idea the outdoor experience can be enhanced with new technologies. 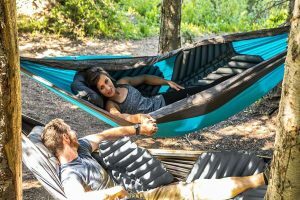 Taking on a new approach to camping gear has helped us yield quantifiably superior products. 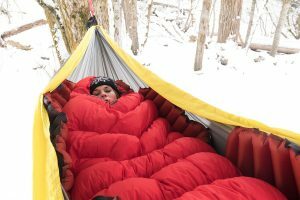 With the innovation of NobleTek insulation we provide comfortable camping gear for any condition. No matter mother natures challenges, we are unimpeded by the limitations of traditional layering. With adjustable insulation you will save money and weight on layers. Keep doing what you love in the outdoors with our camping gear which allows you to change your warmth on the fly. 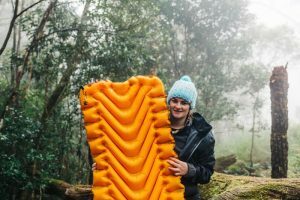 Klymit again reset the benchmarks for the industry with regard to camping pads. Utilising body mapping technology and loft pockets, Klymit has changed your comfort and performance expectations. Their camping pads are hands down the lightest and most compact in the industry. Our camping pads capture the warmth of your sleeping bag whilst being durable and easy to use. No other camping pad on the market can match ours. To enhance your experience of the outdoors using the most advanced technologies available. Get out there and experience the difference. In Australia, Klymit is distributed by AMK Enterprises.